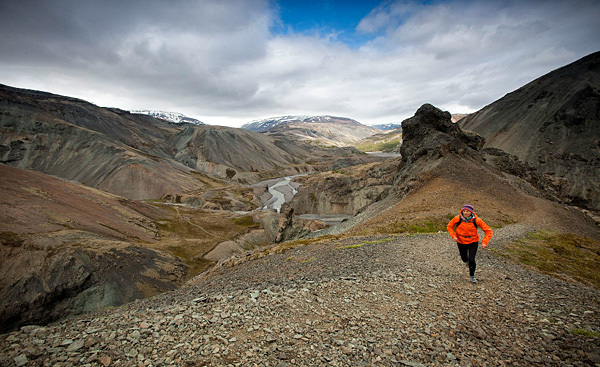 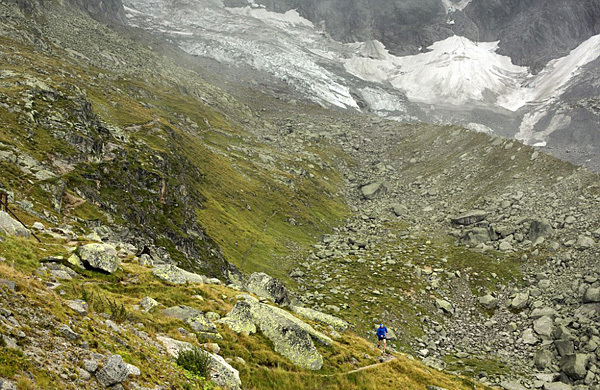 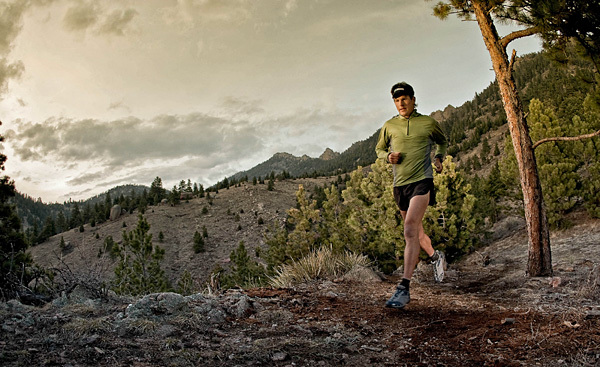 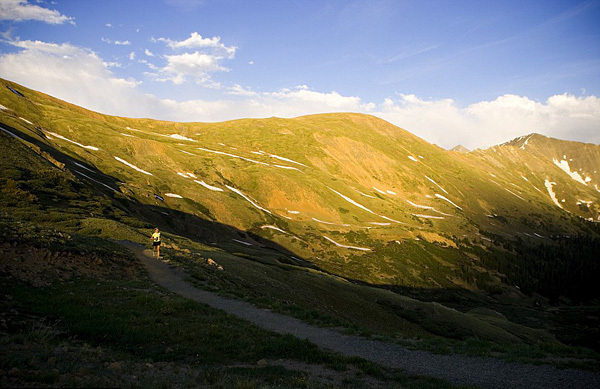 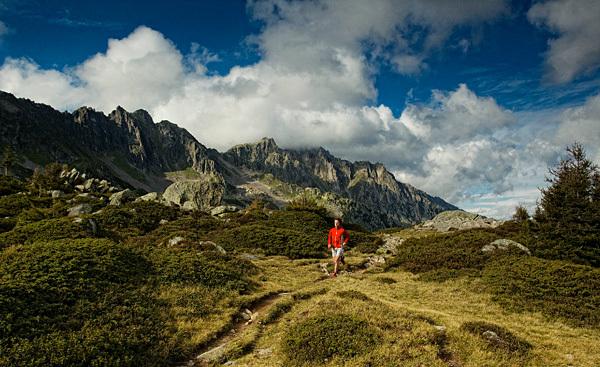 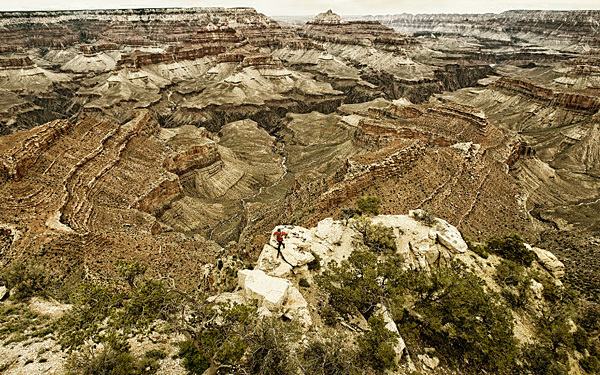 Photos of runners tackling spectacular and unforgiving terrains. 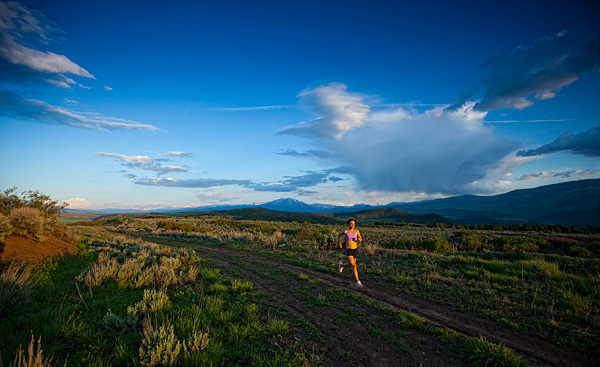 Its always a unique challenge capturing runners in this way, and rising to the occasion sometimes means running an ultra marathon to get the shot. 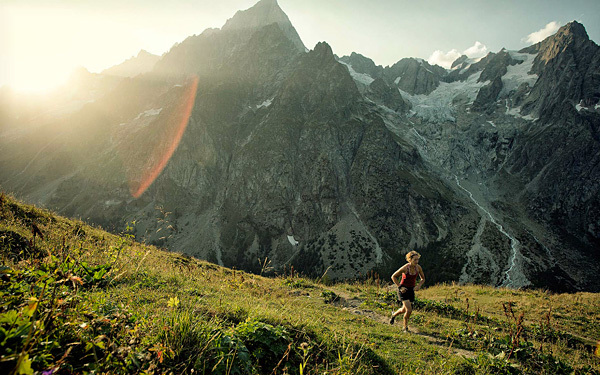 Every great shot has an interesting story, and there's no better reward than to inspire someone to get outdoors and run, climb, ski—whatever the passion is, to get out and do it.